We hope you enjoy our new quarterly publication; the "West Branch Builder". It is a full-color, professionally published magazine which is sent to our members, as well as many other members of the local community. It has Association news and events as well as consumer articles written by our members and staff. If you are interested in contributing an article, we would welcome that! And if you have ideas, critiques, or suggestions, or would just like to see something new or different, Contact Us to share your ideas! 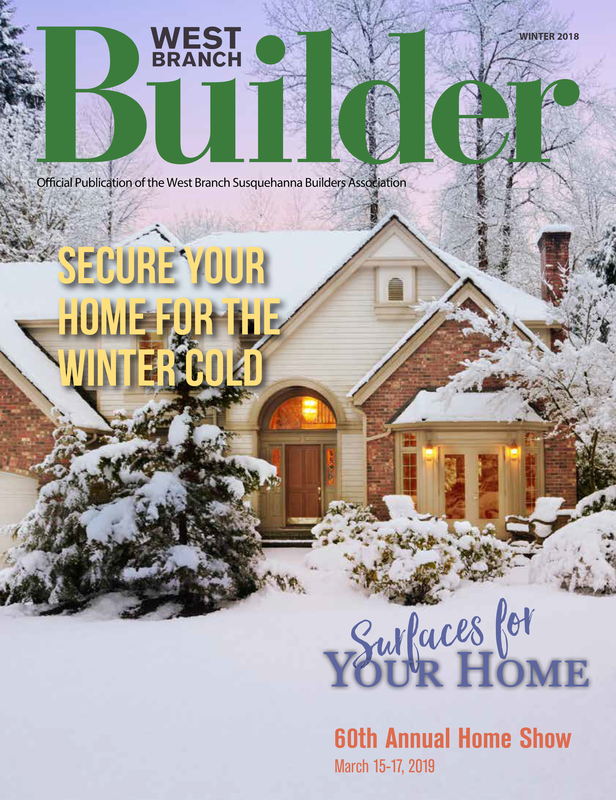 To download and view the current issue of the West Branch Builder click on the link below. To download previous versions of our newsletter, click on the edition listed below.